Welcome to Plateau Valley Medical Clinic, where you receive personal medical care - FAST! 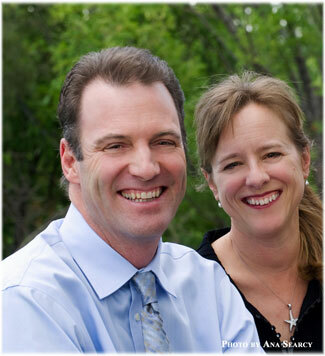 Our board certified doctors specialize in rural family practice and are three of the best physicians on the Western Slope of Colorado! At Plateau Valley Medical Clinic, you receive friendly, personal medical care - FAST! Most appointments can be scheduled in less than a week! Get your blood draws done locally! Our experienced physicians specialize in family practice and are available 24 hours every day to meet your medical needs.